What if one kiss could change everything?It did, for Reagan Brooks. Her fascination with Luke Evans went from a school-girl crush to heart-wrenching love in an instant. Then he left town, leaving a starry-eyed Reagan in his wake. No one will ever be good enough. No kiss will ever compare to his. Reagan’s standards are high. When someone doesn’t meet them, she moves on. I run, as fast as I can. I’m not athletic. I don’t play sports. I know he’s going to catch me. That’s what I want, right? For him to catch me?My legs feel like jelly. I feel his hand graze my arms once, twice, then I’m caught. I should have started running sooner, faster. It doesn’t matter. He would have caught me regardless. 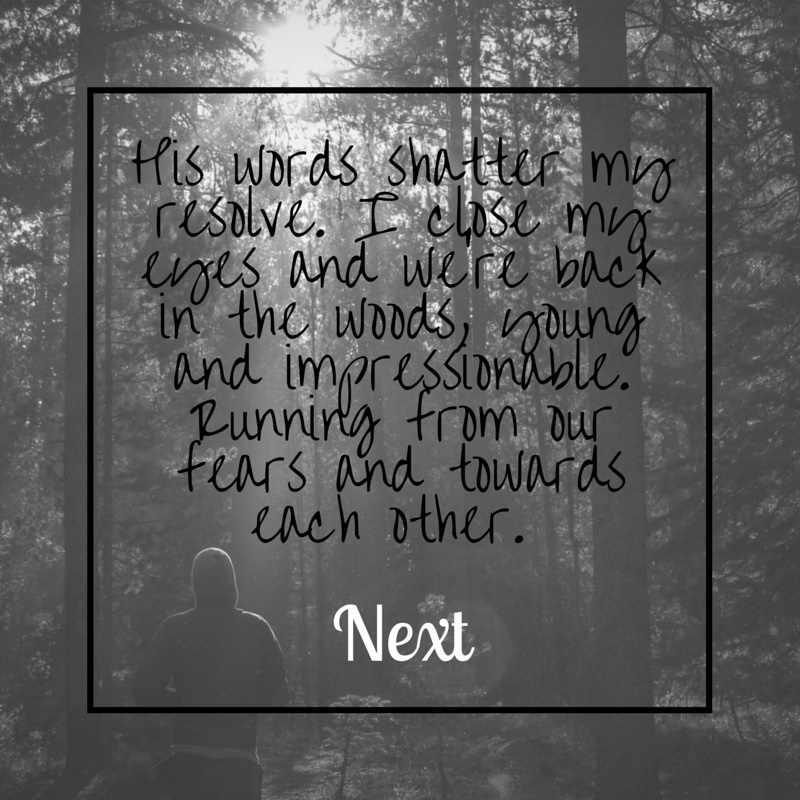 “You shouldn’t have let me catch you, Gracie.” He pulls me back into his chest, lifting my feet off the ground, as the meaning behind his words begins to register. “Who says I let you?” I know challenging him isn’t a good idea, but I haven’t learned how to filter my thoughts around him. “Really?” I say, struggling to break from his hold. It’s no use. He’s much stronger than me and since he’s holding me off the ground, I can’t use my legs for leverage. “And what is that?” I begin to struggle again and this time he lets me break free, but I don’t get far. Two steps, maybe, before he’s got a hold of my wrist and is pulling me back to him. This time we are chest to chest. I crash into the front of him and can’t hide the way my body reacts. I’m sure he can see it, feel it. My breathing is ragged and it’s not from running. “Look at me, Gracie,” he commands and I do as he says. Not because I want to but because my body wants to. “Why do you insist on calling me that? It’s not my name, you know?” I love it, though. I would never tell him that, or anyone else. “Your body says a lot of things. It’s telling me right now how much you want me. The question is – what exactly do you want from me because there are a few things that I can offer you.” He wraps his arms around me a little tighter as I contemplate how I want to answer him. 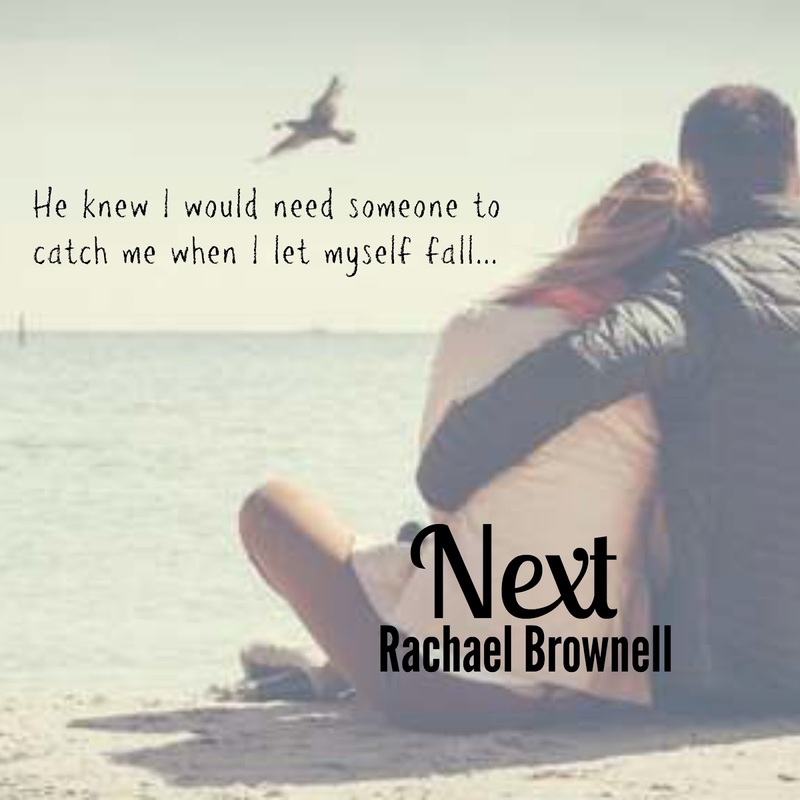 Rachael Brownell is the author of both YA and NA Romance. She’s from Kalamazoo, Michigan where she still lives with her husband and son. She has a Bachelor’s degree in Advertising but currently works in the hospitality industry. When Rachael is not working on her next manuscript, you might find her on the golf course. (It’s a family thing) If you see her, step back. She is still learning.